Athletes having to eat well is not exactly news to most students of Brazilian jiu-jitsu. However, knowing that one is supposed to eat several servings of fresh green vegetables per day is one thing…finding a practical way to get those healthy vegetables into your diet on a regular basis is quite another! Another black belt I met swore by green smoothies and told me to purchase a heavy duty blender ex. 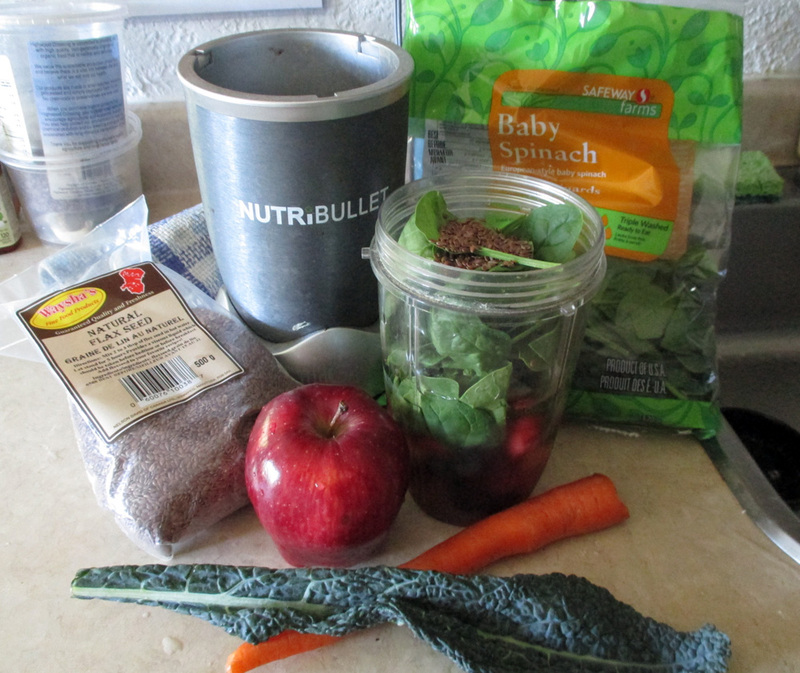 Vitamix, Nutri Bullet and make daily kale/ spinach shakes. That turned out to be one of the best pieces of advice I have gotten for my recovery and overall health. A handful of frozen berries, kale or spinach (one of nature’s super foods! 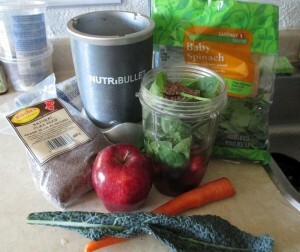 ), apple, flax seeds, carrot and maybe a little açai and within minutes you have given your body the nutrients it needs to perform at its best. I find this to be the perfect pre-training meal. Enough to fuel your blood sugar levels while not making you overly full and lethargic. In a future article, I will give you a few of my favorite drink recipes. Nearly everyone both recognizes that flexibility is essential for bjj (especially the guard) and nearly everyone also admits that they don’t stretch enough. Don’t be deceived by the images of yoga being a softy activity only for soccer moms and vegetarians! 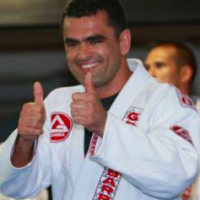 My first jiu-jitsu instructor Marcus Soares, known for his tough approach to training and conditioning surprised me by recommending yoga for the fighters. He explained that yoga not only increased flexibility, but the breathing required to hold difficult postures would translate into jiu-jitsu fighters being able to relax and breath when on the bottom position in a fight. Many muscular and well conditioned athletes get an uncomfortable discovery on how their flexibility is lacking in certain areas and how they may be imbalanced between the left and right sides of the body. I have done many yoga classes and found that it helped even out imbalances in my flexibility and helped alleviate muscle spasms from hard rolling. Most fitness facilities offer yoga classes and you owe it to yourself to try a few sessions. Students of jiu-jitsu should concentrate their training on developing the best level of technique. That said, when 2 opponents of near equal skill and experience match up, the edge then goes to the better conditioned athlete. 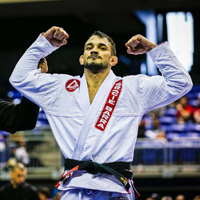 Top sport bjj competitors are strong, lean, superbly conditioned athletes. Bodybuilding types of workouts – multiple exercises that isolate the individual muscles groups are best for getting beach muscles, but not the most effective way to develop the sports specific strength that we need to jiu-jitsu. A training partner of mine and I purchased a set of kettlebells – and keep them at the academy. Instead of driving to a separate gym to workout, we keep them in the corner of the academy and conveniently pull them out for our brief conditioning sessions. I arrive a little early before the class and spend 20 minutes performing a few of the fundamental exercises ex. Kettlebell swings, Turkish Getups, Russian Twists – to build a basic overall body strength. 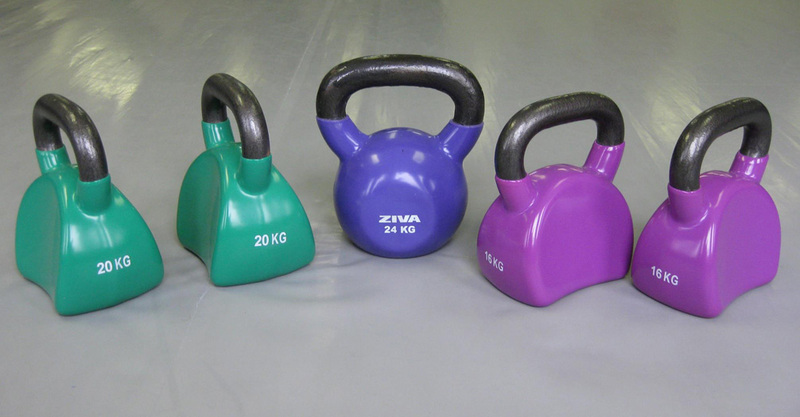 The best kettlebell exercises for bjj are dynamic, multi-joint movements that involve the entire body and the chains of muscles that work together in executing takedowns and escapes. – look good on the beach too! Unfortunately, for many bjj practitioners, standup grappling can be the weakest part of their game. Many of the top bjj instructors are also judo black belts. 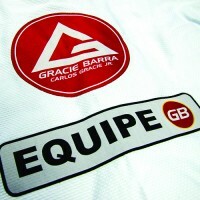 At Gracie Barra, each class involves some instruction in standup takedown techniques. If you feel that your takedown game needs improvement, spending a little more of your training time learning some judo must become a priority. 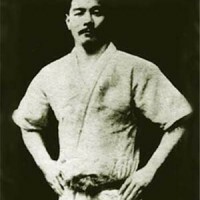 Although the judo gokyo contains more than 60 techniques, the majority of top judo competitors are experts in 3-4 techniques that work in combination. They drill them endlessly and can hit them instantly, decisively with optimal power and technical crispness. 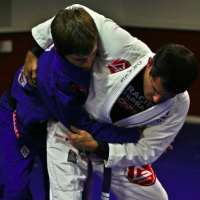 Bjj practitioners need only a handful of solid, basic throws and trips in their toolbox. The gripping rules in bjj are less restrictive than sport judo; also rules governing match restart when the fight hits the ground are nonexistent in bjj. These leads to some differences in the application of the judo techniques, but the principles of controlling and throwing an opponent standing remain the same. Training in judo not only develops your takedowns, but the increased sense of balance, feel of the opponent’s momentum and weight placement make your guard sweeps sharper. Since gripping the kimono is such an important part of tactics in judo, your overall gripping and grip breaking (passing the guard) will also improve. 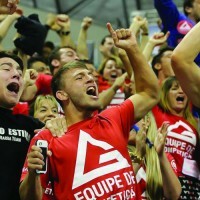 There are different types of learning styles among students of brazilian jiu-jitsu. Some are “Kinesthetic” learners – they want to watch the technique demonstrated and then immediately get down on the mat to try it themselves. Among those that might fit better into the “Abstract Conceptualization + Reflective Observation” learning type, they prefer more verbal / written descriptions and gravitate towards a more conceptual approach to understanding jiu-jitsu. 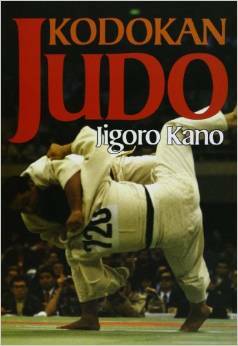 I have a large collection of jiu-jitsu and judo books which are heavily hi-lighted with my favourite ideas. 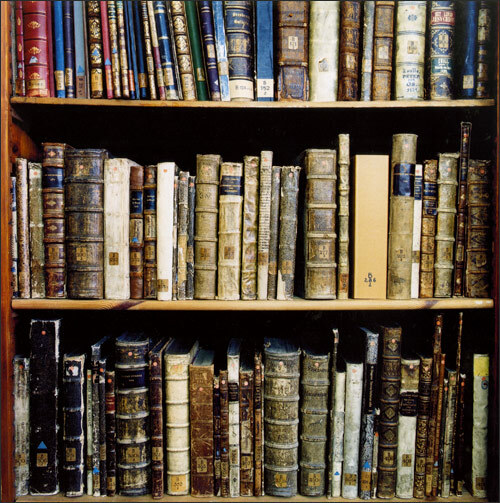 The majority of the books feature many techniques, but the most valuable portion of the book is the theory presented in the earliest chapters. Sometimes the instructor / author will express a principle of jiu-jitsu that will result in a “light bulb” moment for the student of jiu-jitsu. A previously heard – but unclear idea will suddenly become illuminated leading to an epiphany. A great quote from a bjj master can have the effect of the turning of a camera lens, bringing into sharp focus a vaguely sensed concept. 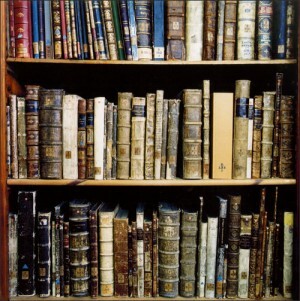 The stories of the authors may provide a glimpse into the understanding of those who have gone before you and inspiration for your own jiu-jitsu journey. 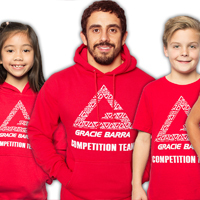 In the coming weeks, I will write more articles expanding on each of these different areas so follow please Gracie Barra on Facebook to be notified when the articles come out.